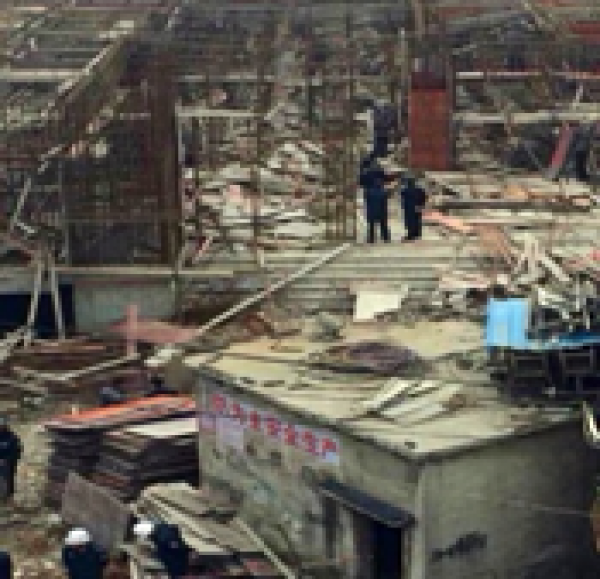 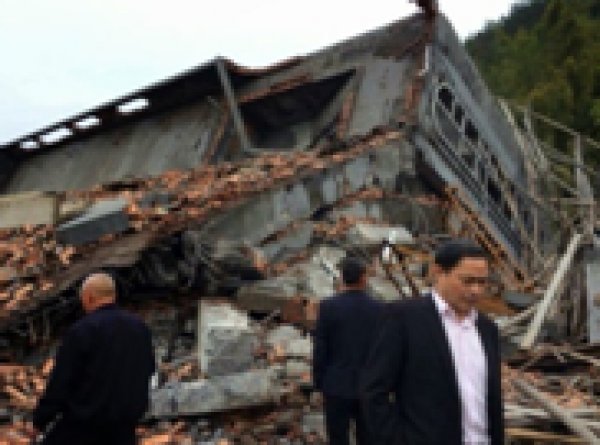 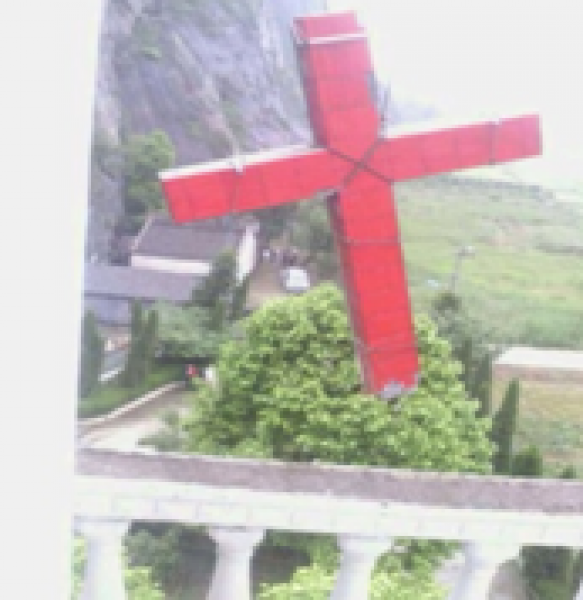 The campaign of persecution against Christians in Zhejiang has led to the destruction of places of worship, the removal or obliteration of crosses, and a month-long clashes between Christians and police over churches and other places of worship. 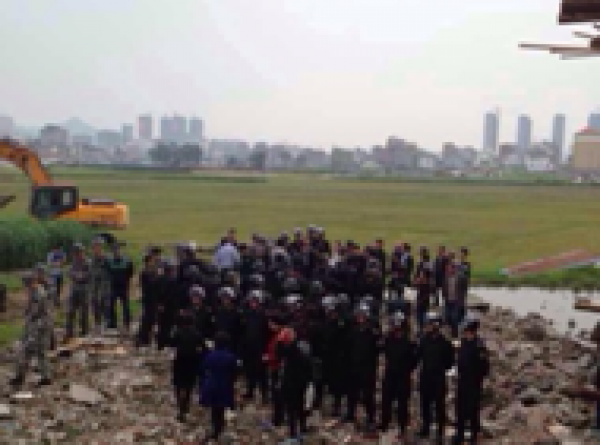 Meanwhile, the plan to demolish the "Jerusalem of the East" moves on relentless. 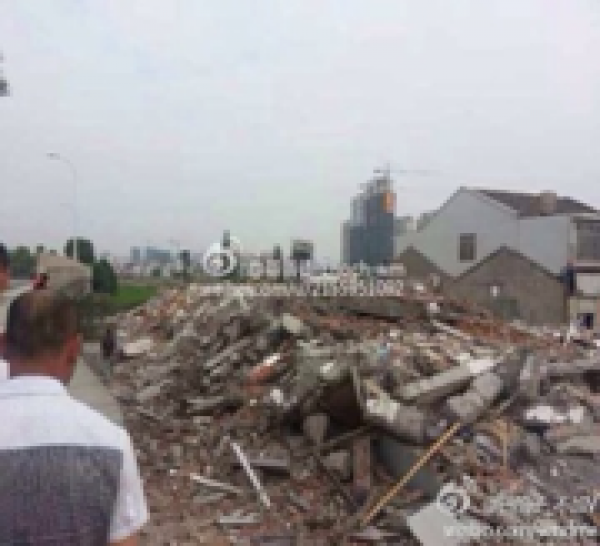 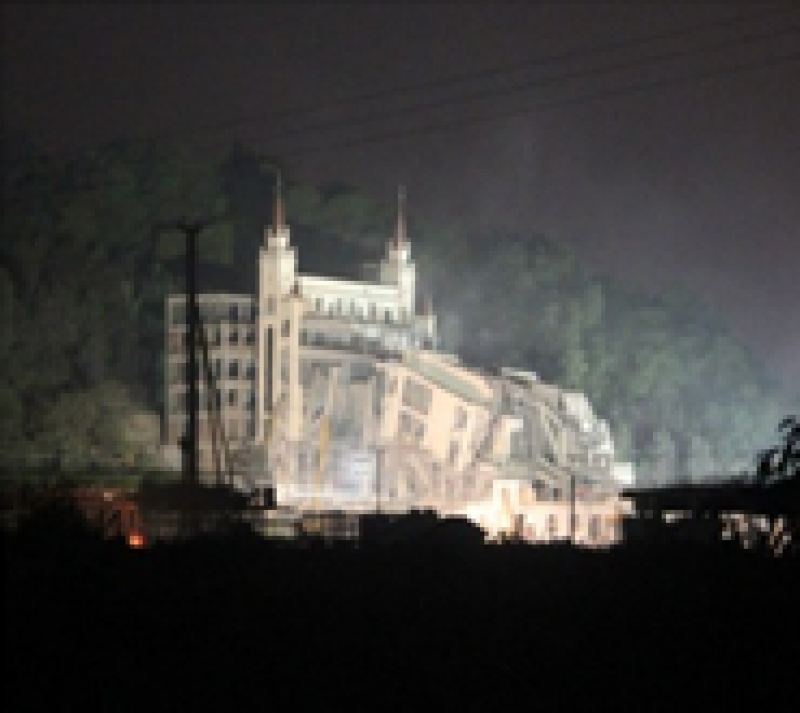 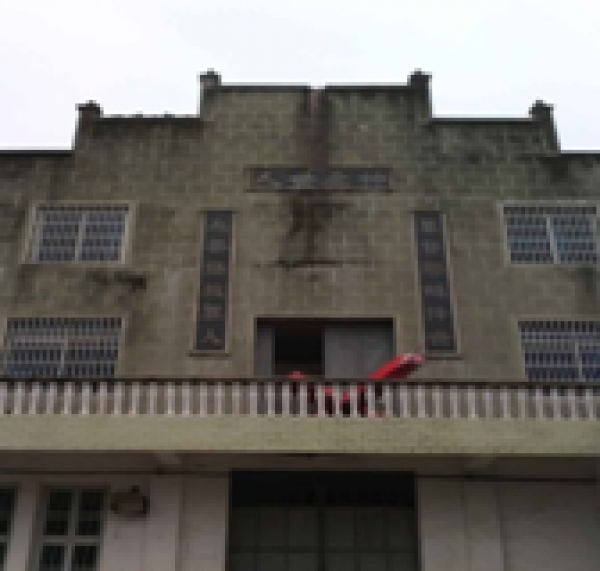 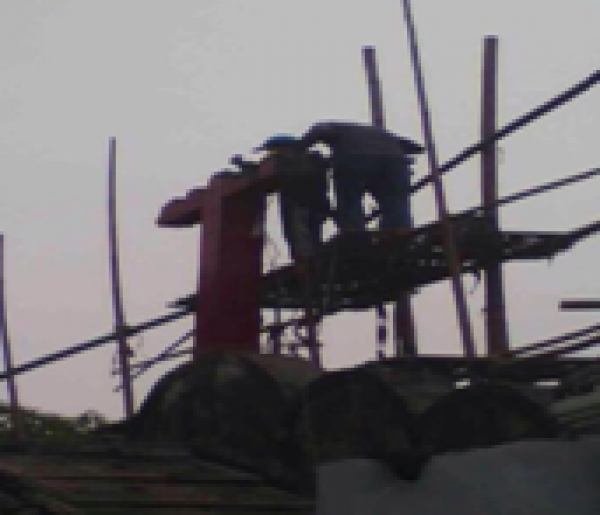 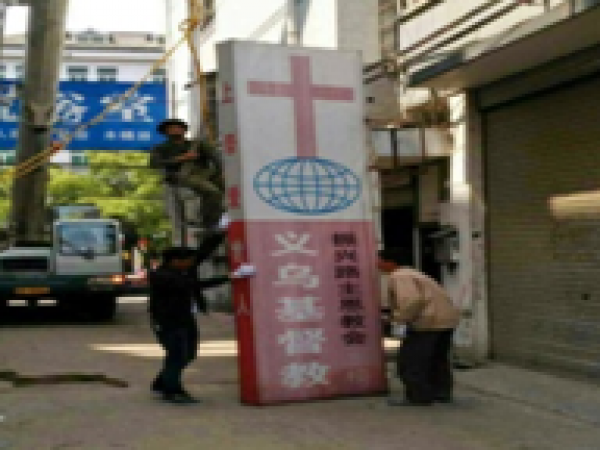 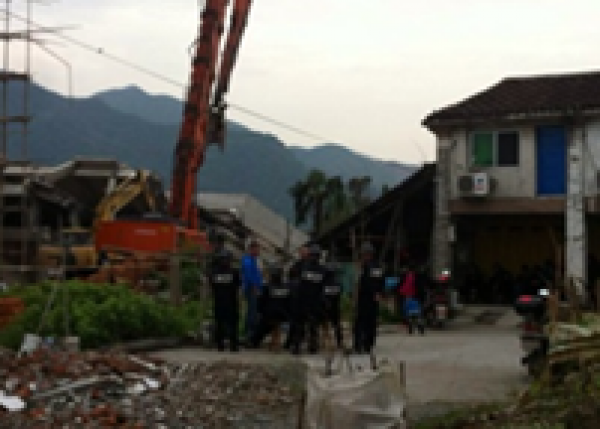 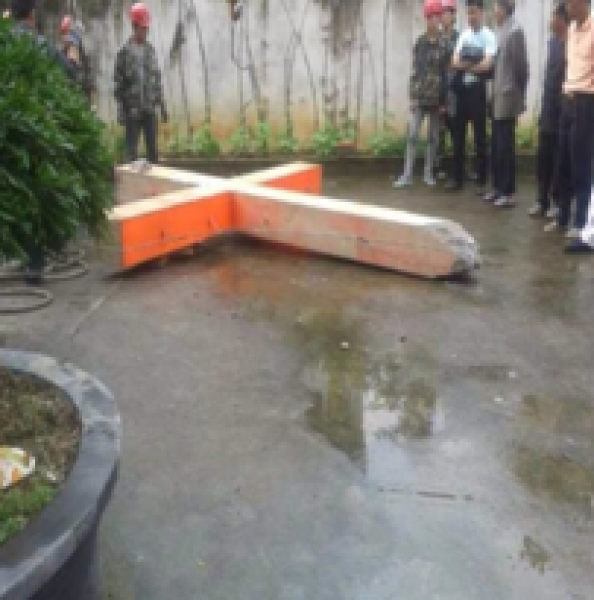 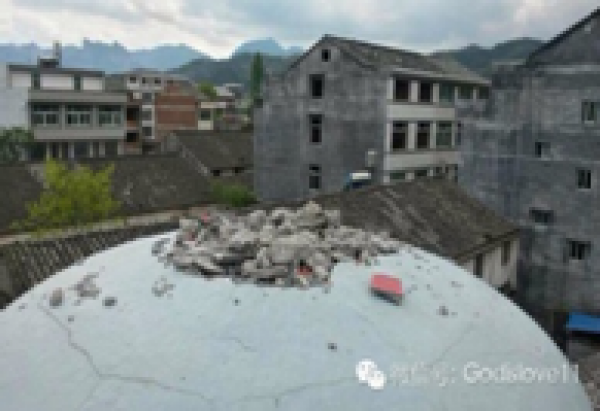 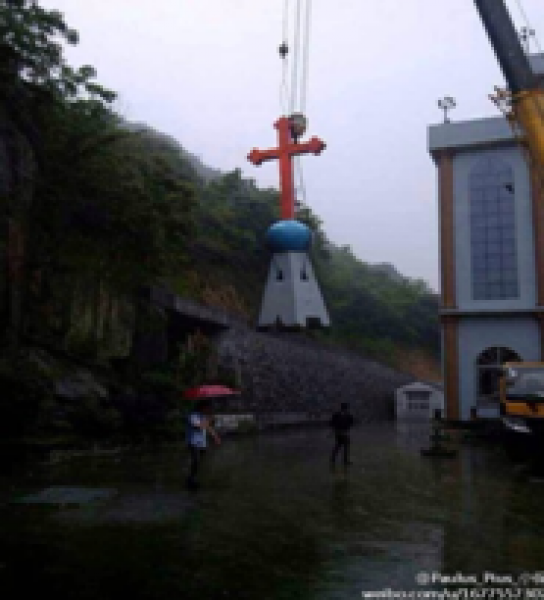 Rome (AsiaNews) - More than 60 churches in Wenzhou, Zhejiang, have received a demolition notice, have had some of their annexes demolished and crosses either removed or covered. 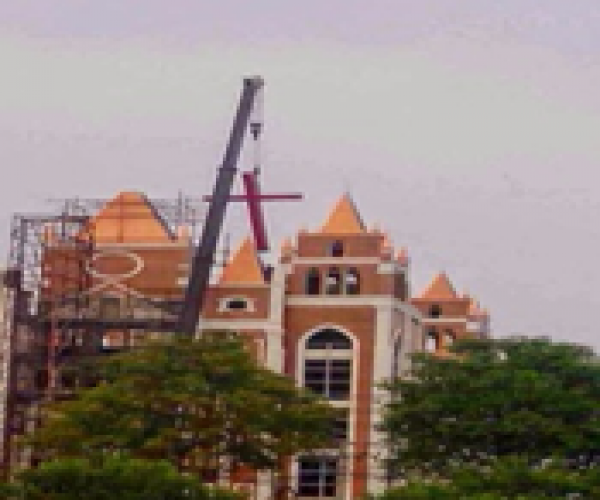 The dates in the list published below are not confirmed demolition dates, but rather the dates when the pictures of this sacrilege were posted on the web (at the bottom list, numbers refer to the building destroyed). 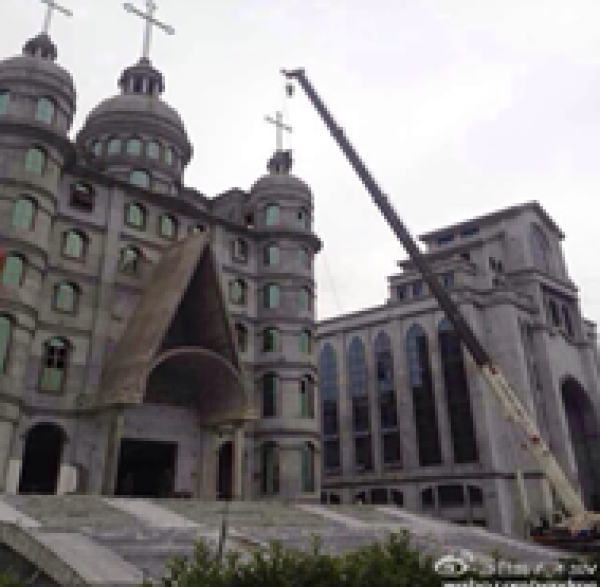 The city of Wenzhou (known as the Jerusalem of the East because of its sizable Christian community) has had the most churches demolished. 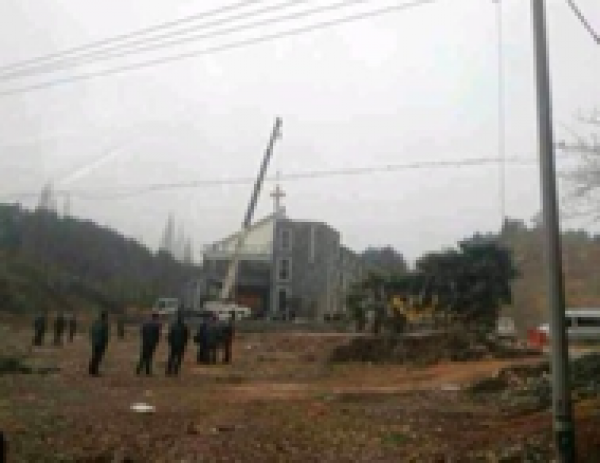 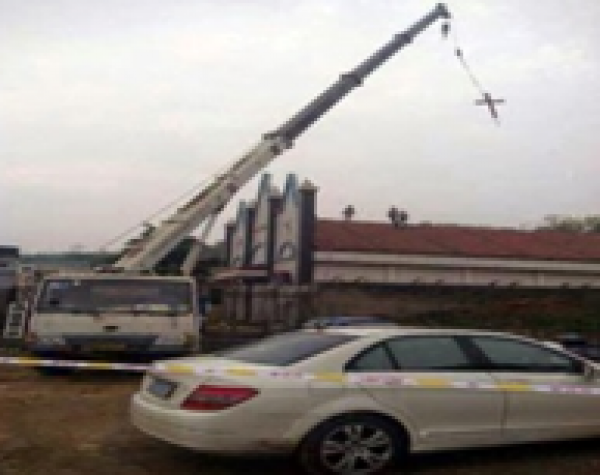 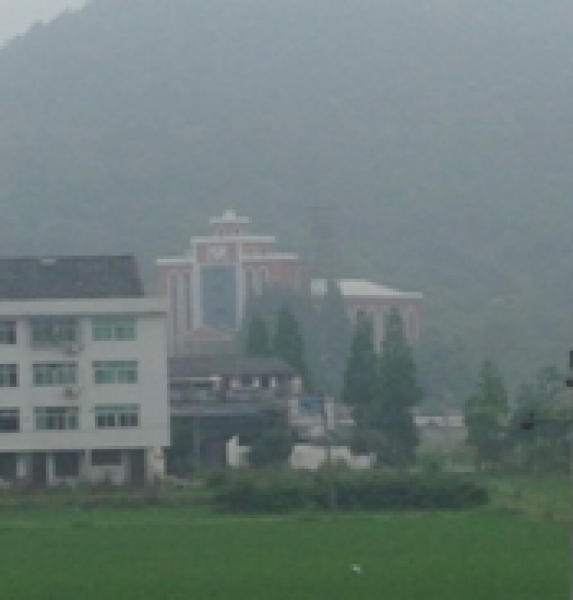 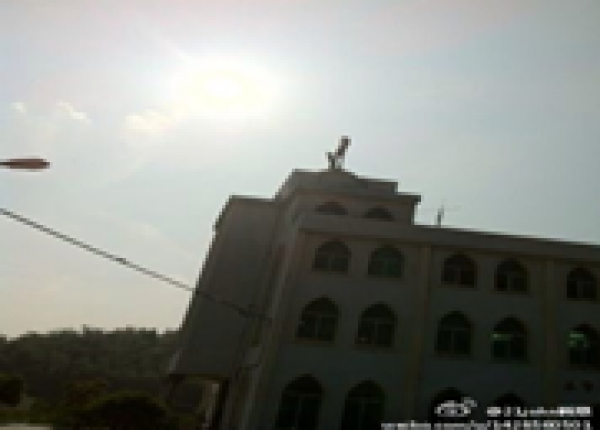 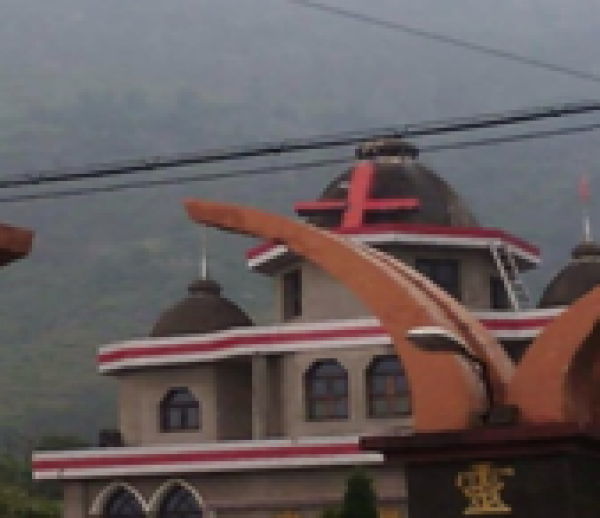 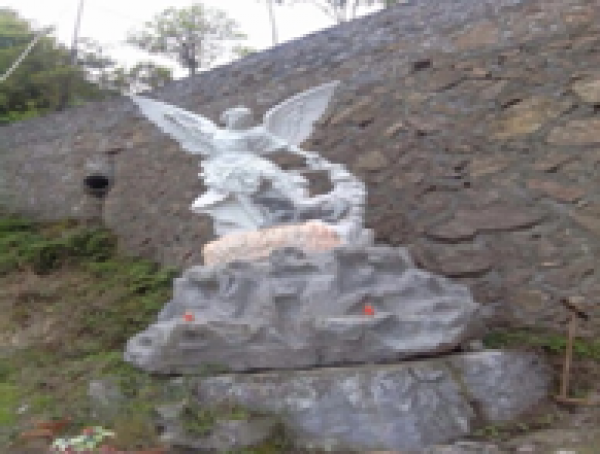 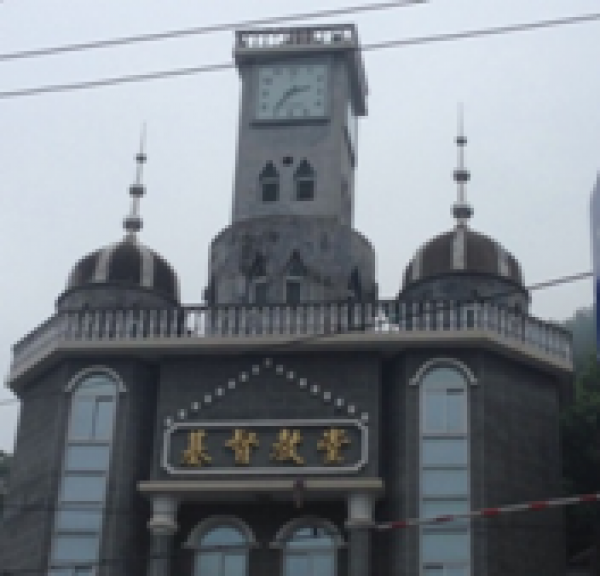 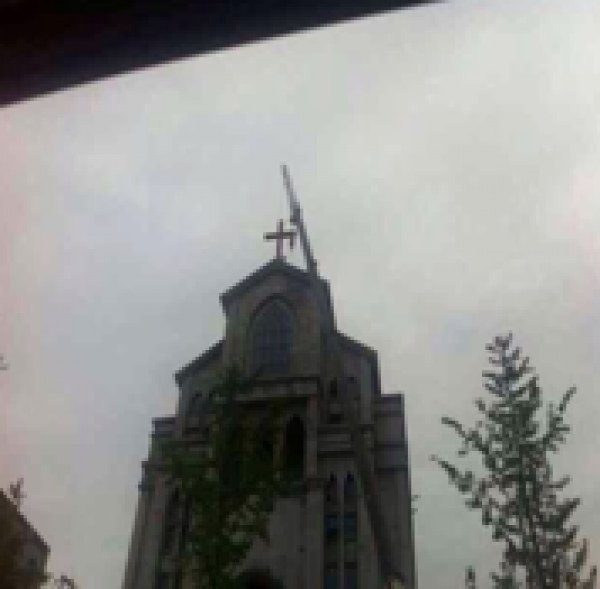 Yongjia County has the largest number of churches with crosses removed, and Sanjiang Church in Yongjia County, which cost 30 million yuan (US$ 4.8 million) to build, was demolished. 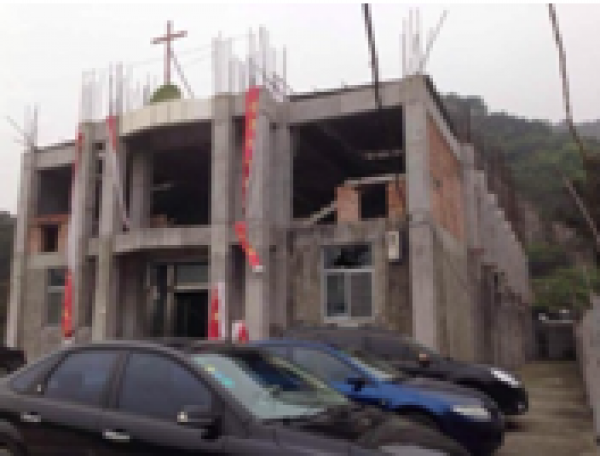 Due to pressure from the authorities, a few churches have not been able to send us timely information on demolition. 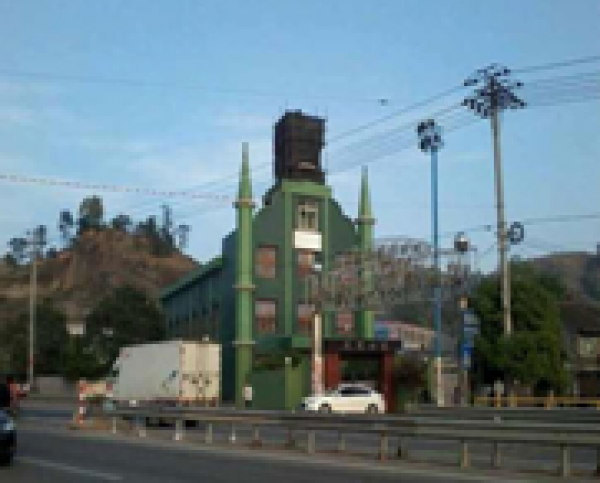 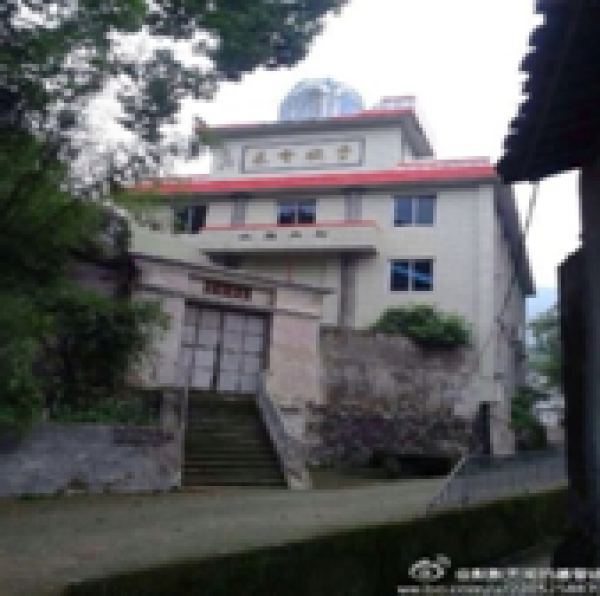 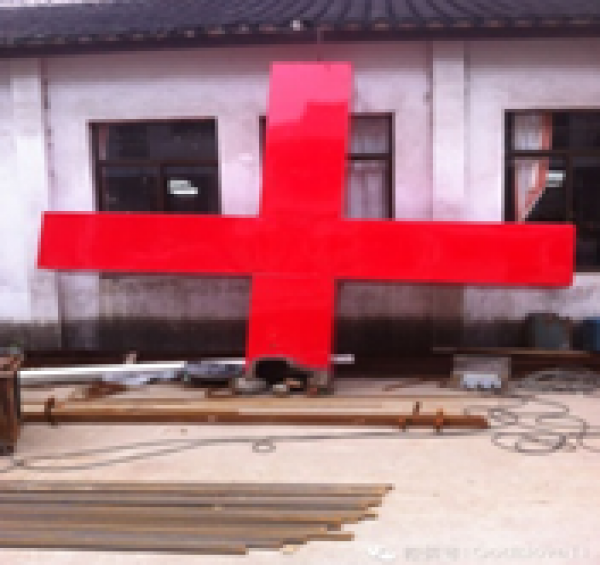 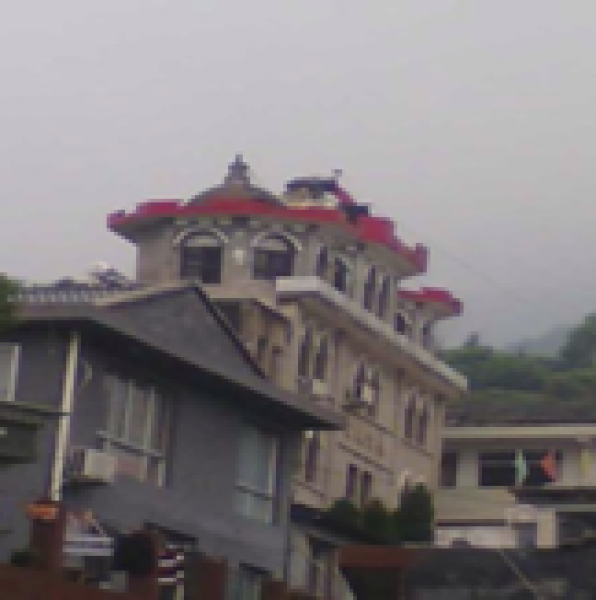 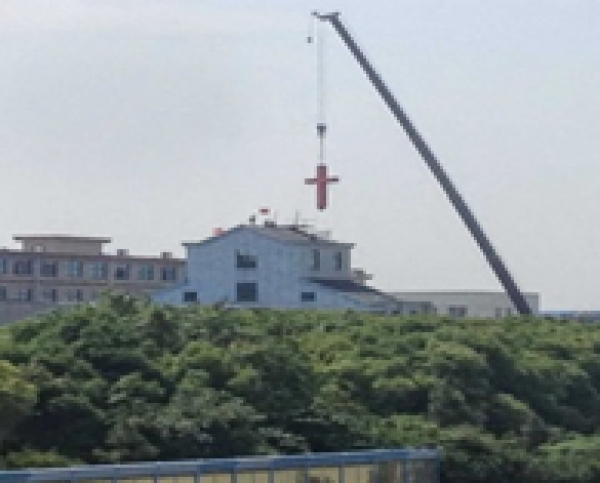 Following the campaign of church and crosses demolition in Wenzhou, there are signs that in late May, the authorities will start to outlaw house churches used by Christians who do not want to join state bodies. 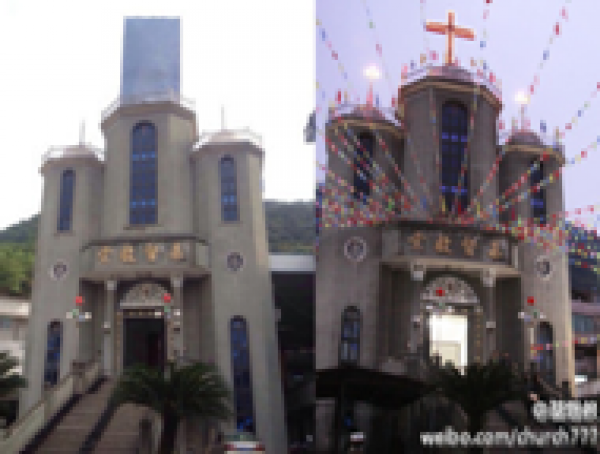 Some sources suggest that the government will start with 85 churches. 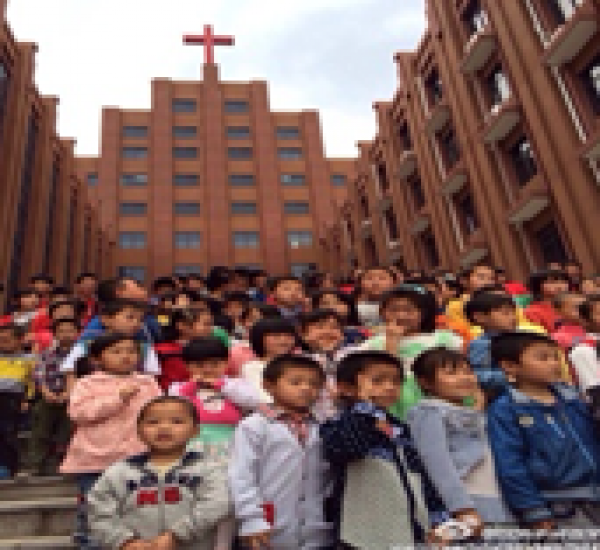 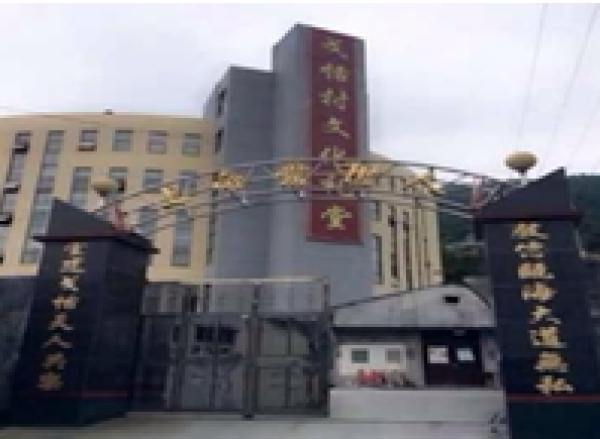 Some churches in Yongjia County, Wenzhou, have also been ordered to stop Sunday school programs offered to minors. 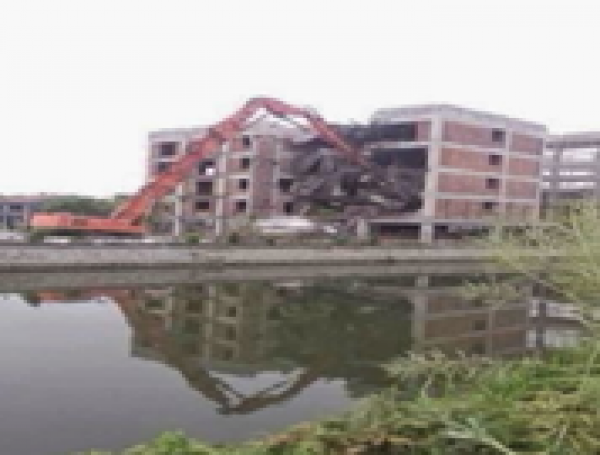 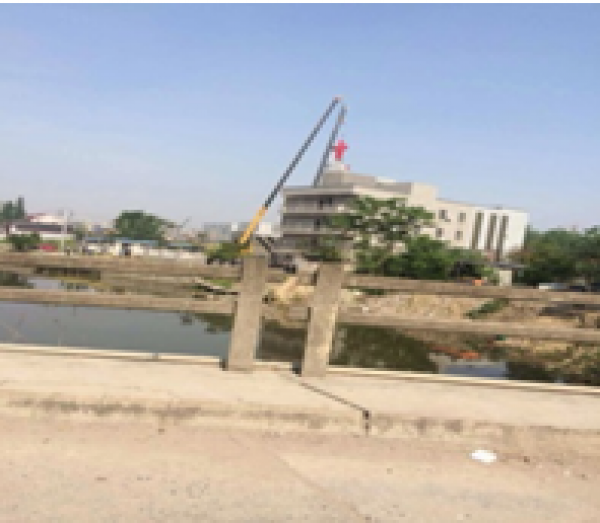 Here is a complete list and the pictures of the demolitions.